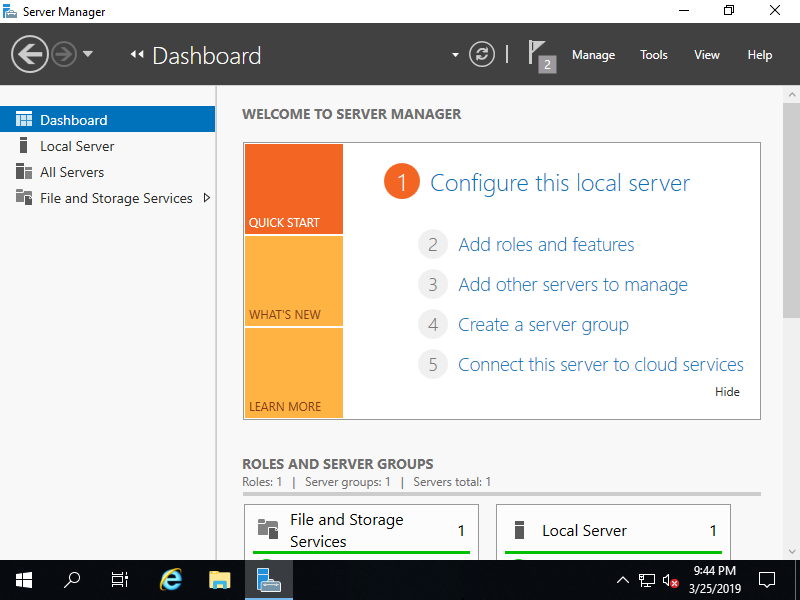 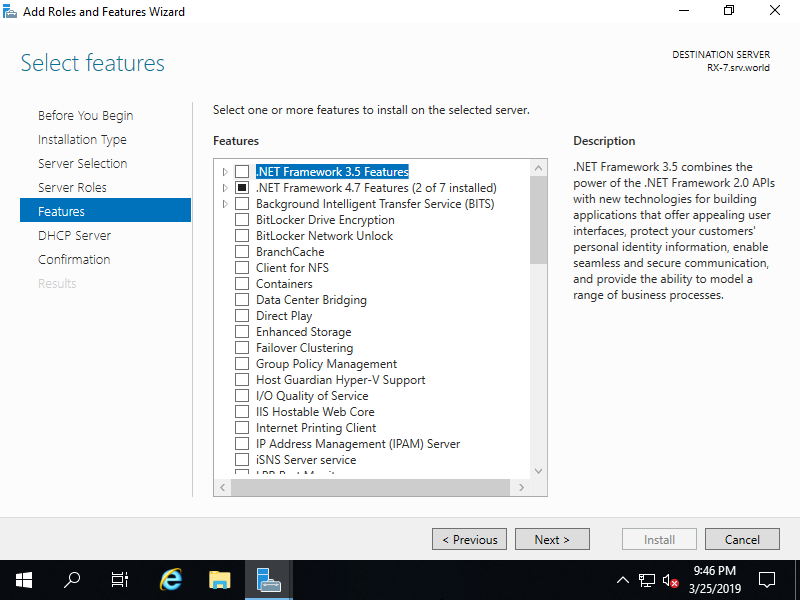 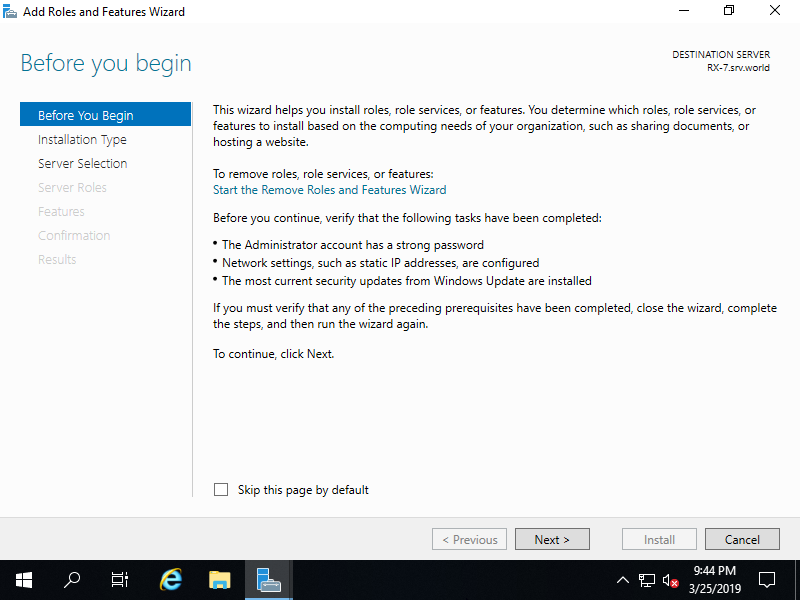 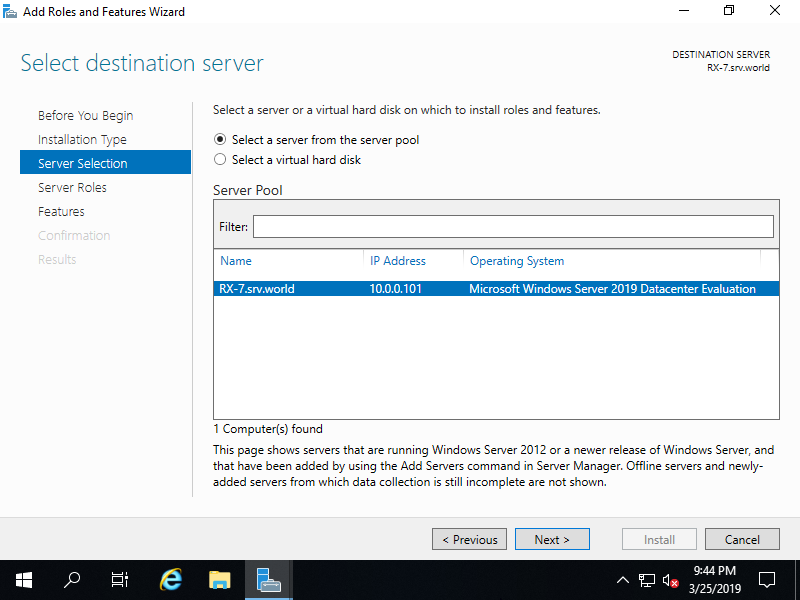 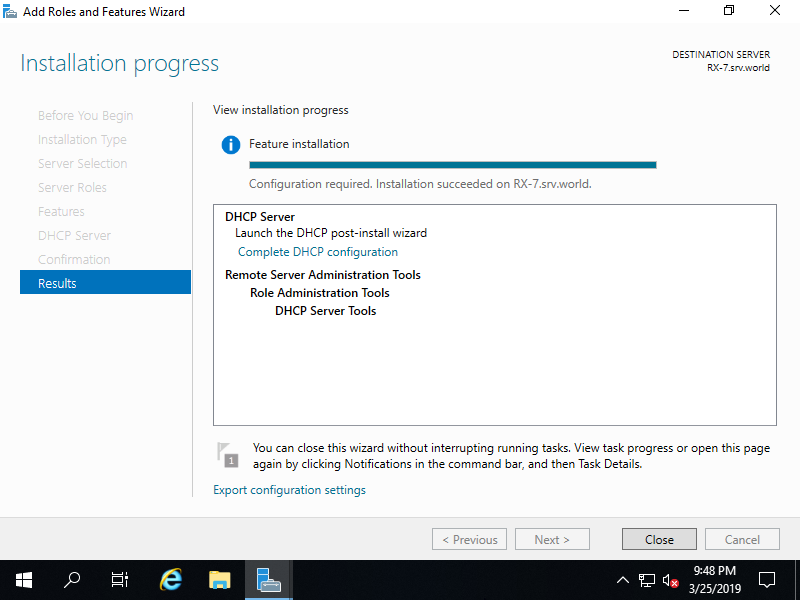 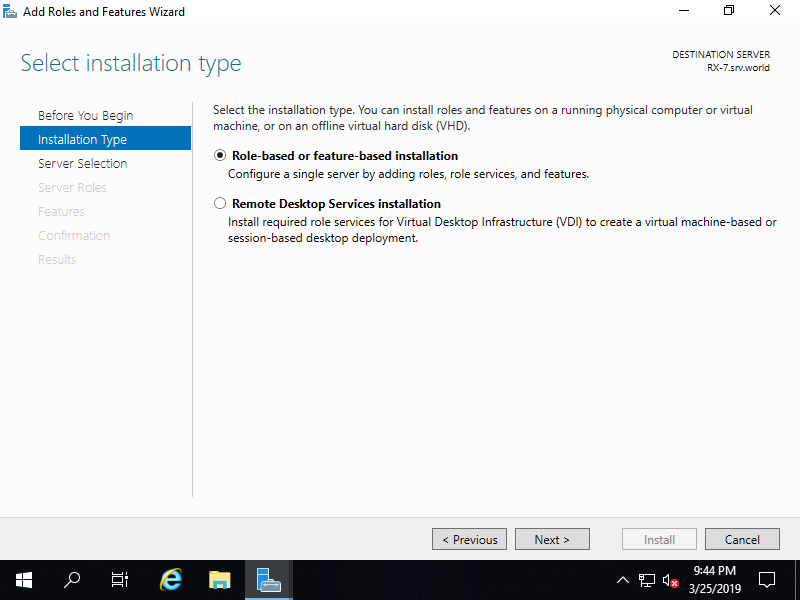 Install DHCP ( Dynamic Host Configuration Protocol ) Server. 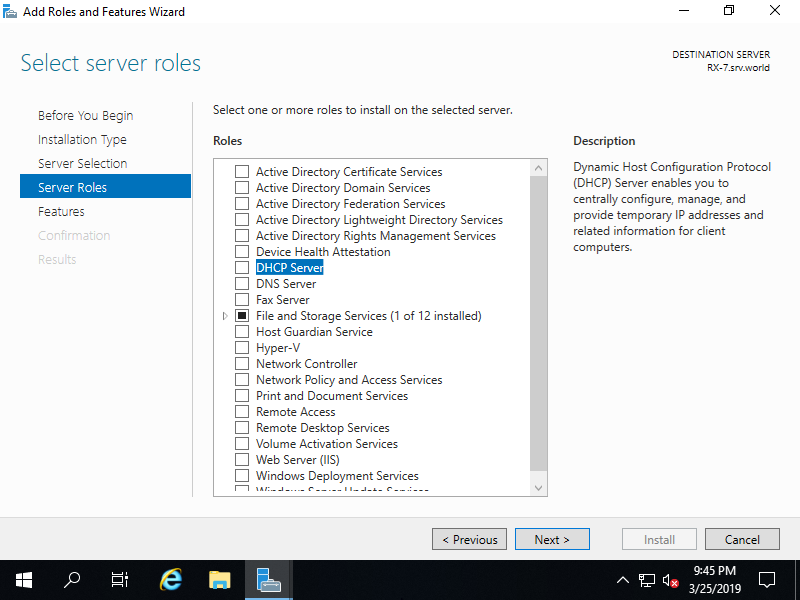 Run PowerShell with Admin Privilege and Install DHCP Server. 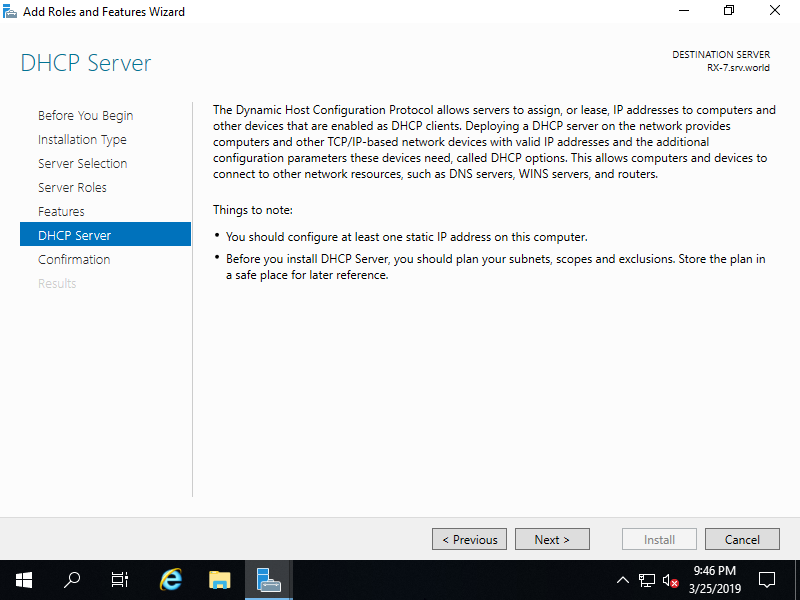 Check a box [DHCP Server]. 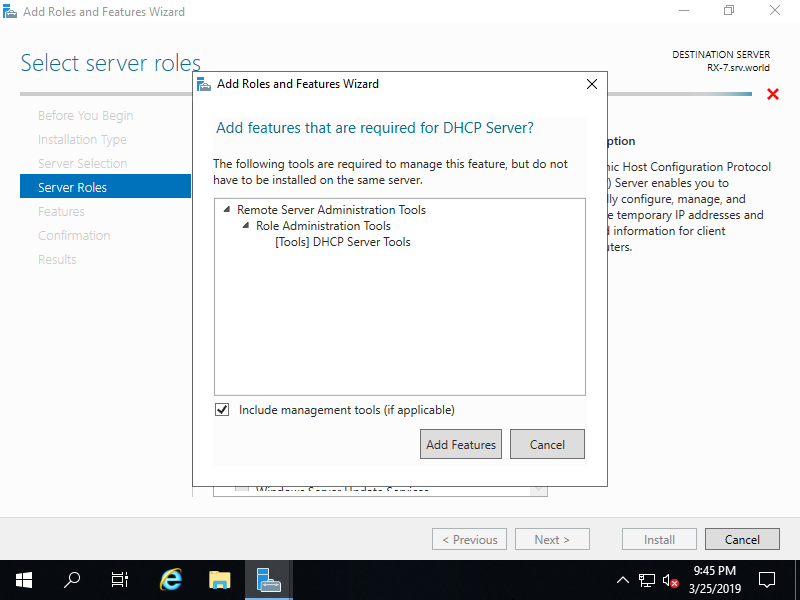 Addtional features are required to add DHCP Server. 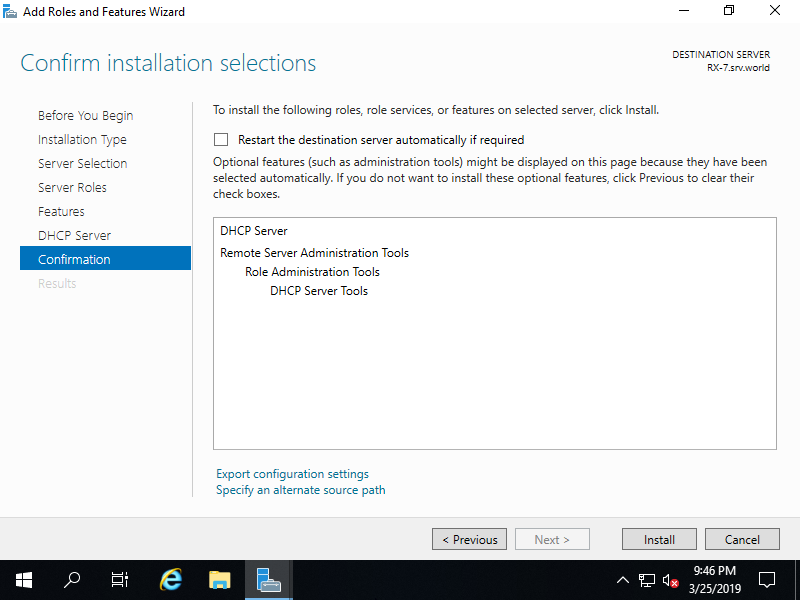 Click [Add Features] button and next, Click [Next] button.